We witnessed a serious growth in the popularity of social networks, which have become an inseparable part of many people’s life. According to some studies, more than 20 million consumers use their mobile devices in order to gain access to one of the biggest networks – Facebook. Still, the news of a basic phone, the main purpose of which is to work with similar sites has received the award “Best Mobile Handset or Device” at the event in Barcelona, shocked us. 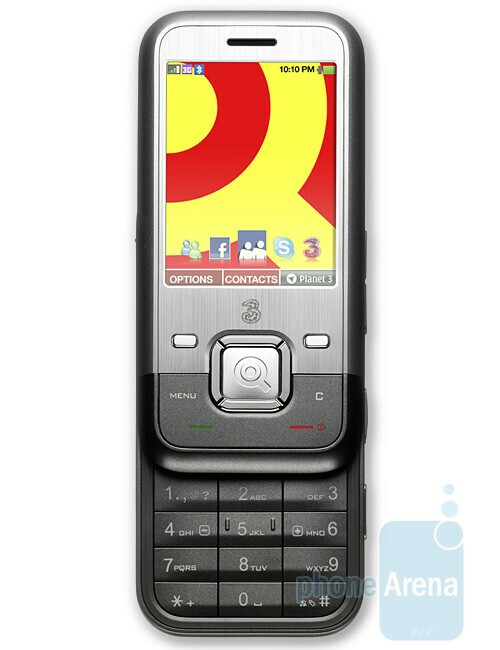 That’s right, we are talking about the INQ1, aka the Facebook Phone, provided by the UK carrier "3". In this competition, it has managed to gain the upper hand against world-famous phones as the RIM BlackBerry Storm, the T-Mobile G1 and the Nokia E71. The secret of its success seems to be hidden in its software, which is based on BREW and features an integrated support for Facebook, Last.fm, Skype and Windows Messenger. The device itself does not sport some impressive hardware – it is a typical mid-end slider with a 3.2-megapixel camera, the pictures of which can be directly uploaded to Facebook. Obviously, the future of mobile communications resides in their ability to use the internet and web-based services. Let’s hope that we will see more devices with a similar idea throughout the year. I would expect the Facebook for to also include a full QWERTY keyboard. But, to each their own right? Maybe the INQ2 will include one.